Duplex is an essential European outpost for Detroit’s electronic music heritage. In their newest release for the Harbour City Sorrow imprint, Chris Aarse and John Matze have succeeded in producing a perfect set of Motor City influenced tracks showing the innovation one would expect from techno’s birthplace itself. 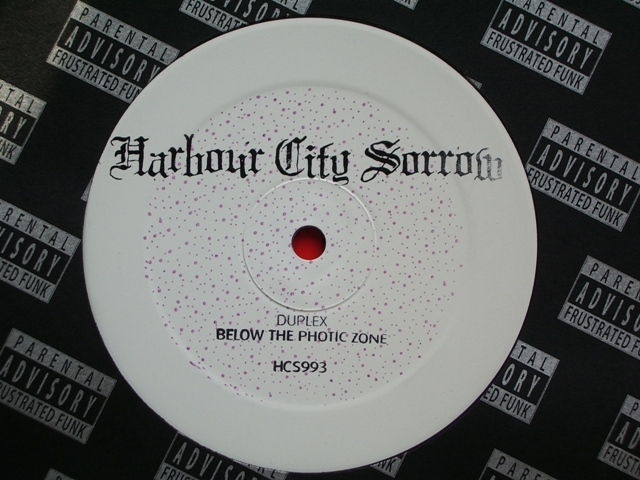 Duplex has programmed a set of grooves for well-being, creating a delicious balance between techno, deep house and electro. Luminescent chords and sweet layers in “Below The Photic Zone” take to underwater travels to discover coral reefs. Deeper bass appears in “Electric Trees”, which is mostly carried by a fragile loop and atmospheric textures reminiscent of Digital Justice. The B-side concludes with Detroit vibes in “Galx”, the EP’s most floor-minded cut for cherishing urban hedonism. Really impressive sounds from the Dutch duo.